goggles that allow her to see things invisable to the naked eye. 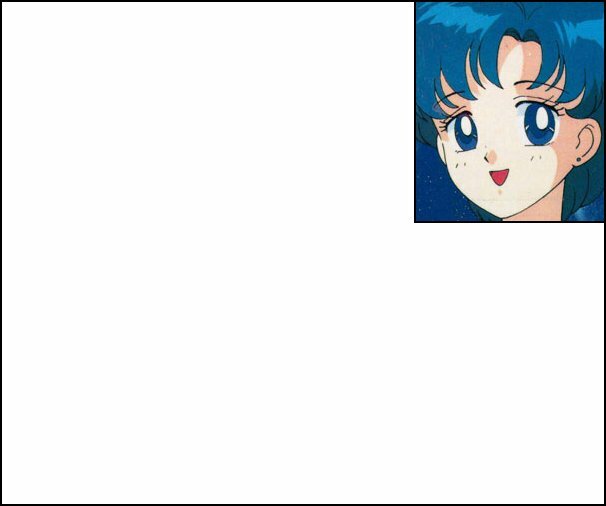 Ami was actually the third scout to be found but the second to appear in the series. to be a doctor when she grows up. over her chest then she releases her arms and says"blast"
enemy.It also drops the temperature. She says this to use her bubbles to freezes the enemy. the enemy and objects to keep them from moving.